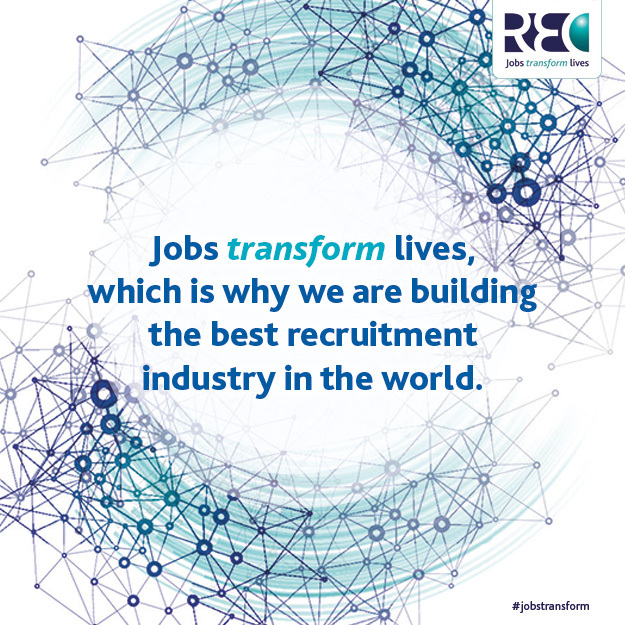 The REC is the largest trade body representing the UK’s recruitment and staffing industry. REC corporate membership is a mark of quality, proving that we are compliant and adhering to best practice in our recruitment process and recognising, as we do, the vital role recruitment plays in shaping and growing the UK labour market. As part of our REC membership, we’ve taken part in #JobsTransform, a campaign to promote the important role of the recruitment industry. Hiring the right people isn’t always easy, but employers must attract talent to succeed. Renaix was founded on the belief that good people can transform a business and the right jobs transform lives. Here at Renaix, we work closely with all our clients to understand what you’re looking for in a candidate, so you can hire exactly the people you need. We also recognise the daily challenges you face and aim to make your life easier and provide solutions. Because getting recruitment right equals business success. Read more about the campaign here. 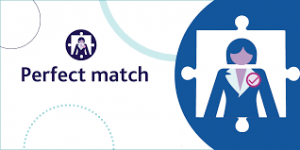 We’ve also participated in the REC’s research project Perfect Match to support good recruitment practices and the recruitment industry at large. To help REC investigate the reasons why hiring mistakes occur and the substantial, yet often overlooked, consequences of bad hiring decisions, we provided examples of how you ensure a good fit for the permanent role. Read more about the research here.